The only tea plantation in North America where you can see hundreds of thousands of tea bushes stretching out acre after acre for almost as far as the eye can see. The Bigelow family, William Barclay Hall and the staff of the plantation stand ready to bring you the tea experience of your life. 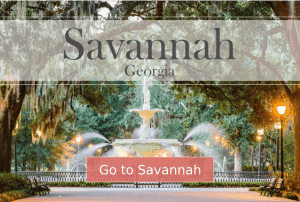 They are located on picturesque Wadmalaw Island in the heart of the Lowcountry just a few miles south of the historic city of Charleston. In addition to their many acres of tea plants, they offer a very educational tour of our tea factory. You get to walk the entire length of our tea production building where you can see all the equipment it takes to make tea. Large TV screens along the glassed in gallery describe the entire process. Included with Tour Pass is a 45-minute narrated trolley ride, which makes a stop at their state of the art greenhouse. Last but not least is the gift shop, stocked with more tea related items than you can possibly imagine. 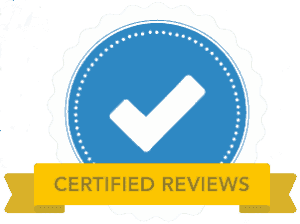 Last year some sixty five thousand people from all over the world came to visit. There are many hundreds of tea plantations in the world. 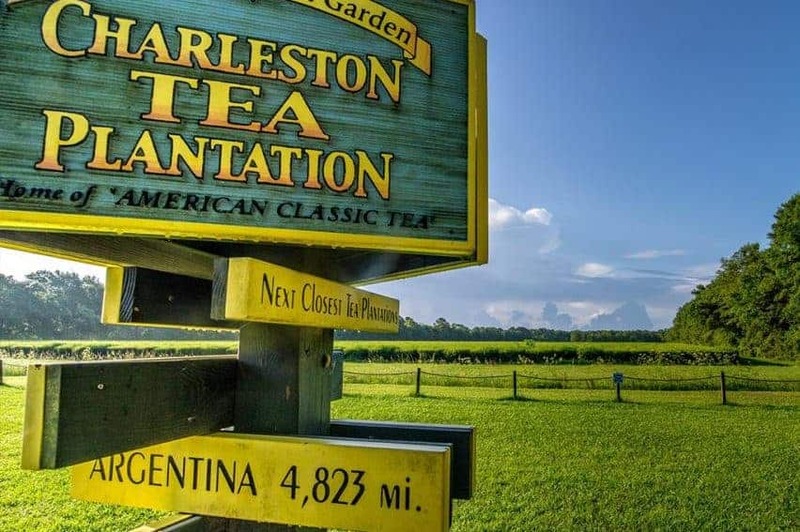 With the exception of the Charleston Tea Plantation, they’re all located in Asia, Africa and South America, many thousands of miles from our shores.